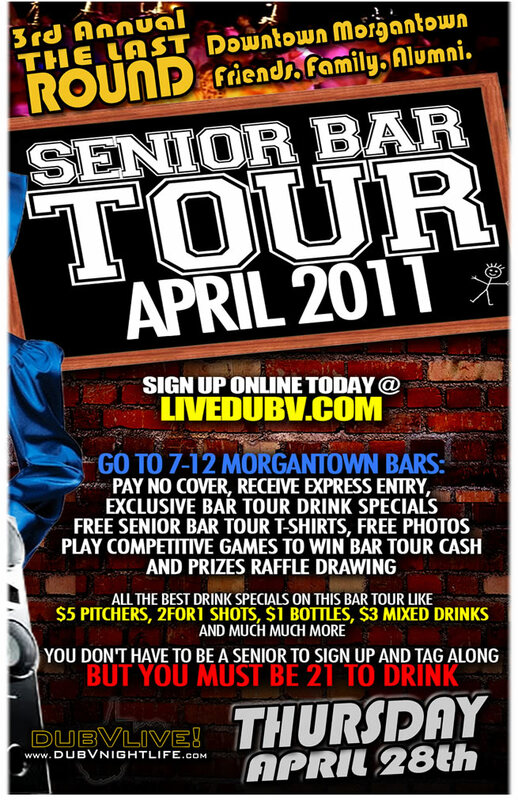 SIGN UP TODAY @ http://www.liveDUBV.com/ Join DubVnightlife for The 3rd Annual Last Round Senior Bar Tour! You don’t have to be graduating to join us on this epic adventure! 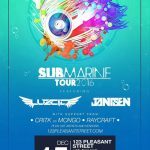 Participants Will Get: • Express Entry Into 7-12 Downtown Bars • Pay No Cover All Night Long • Giveaways & Prizes DRINK SPECIALS EVERYWHERE!